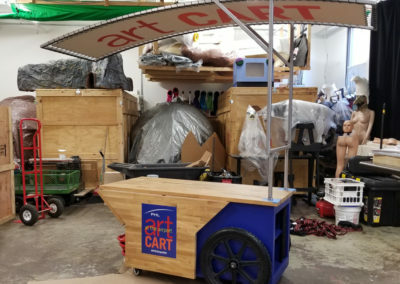 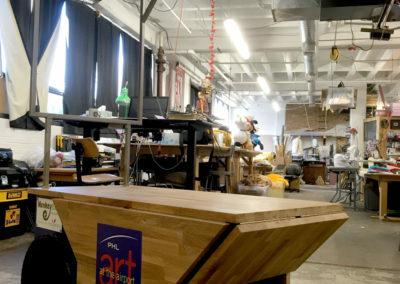 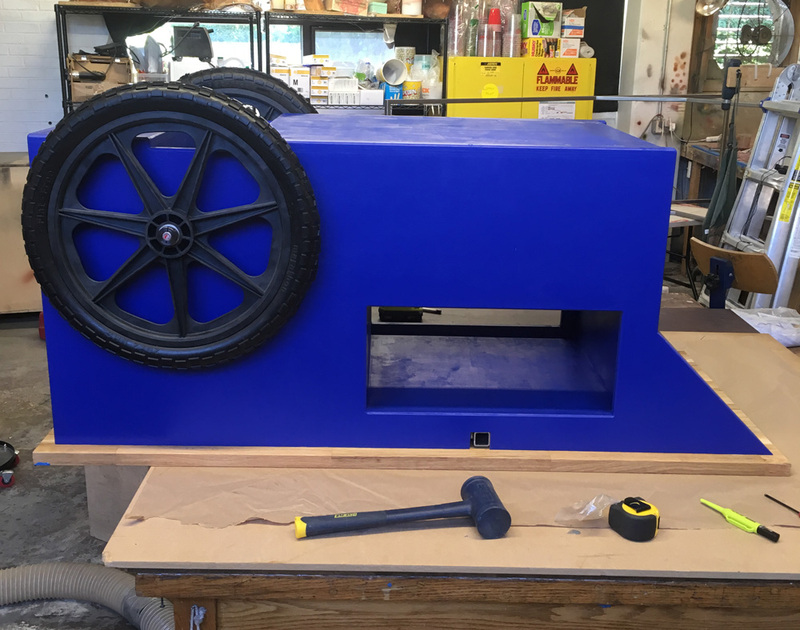 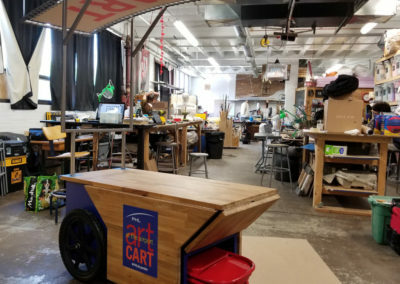 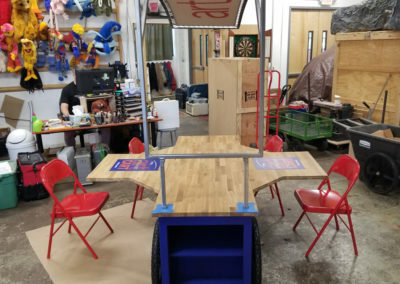 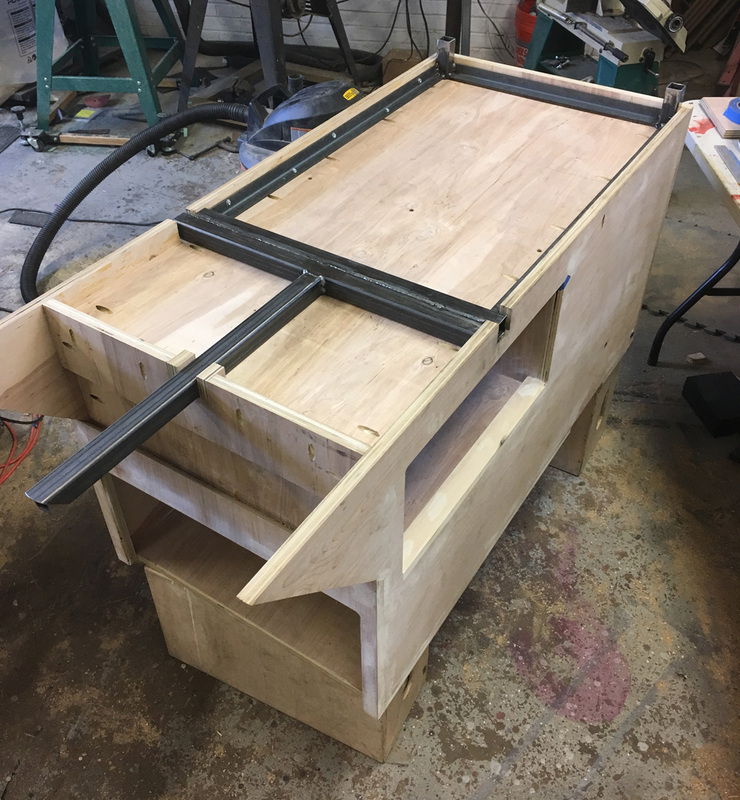 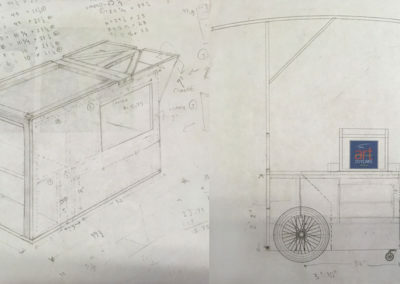 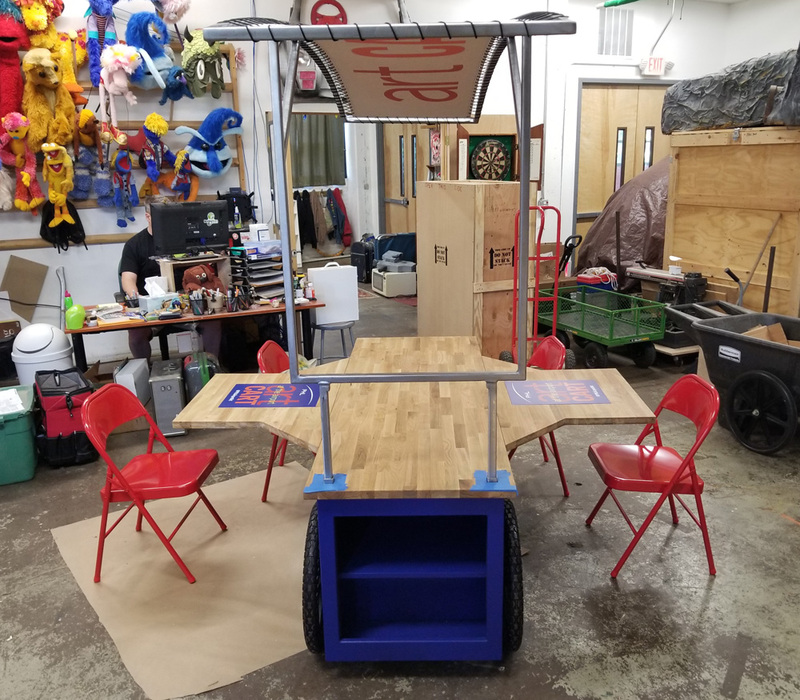 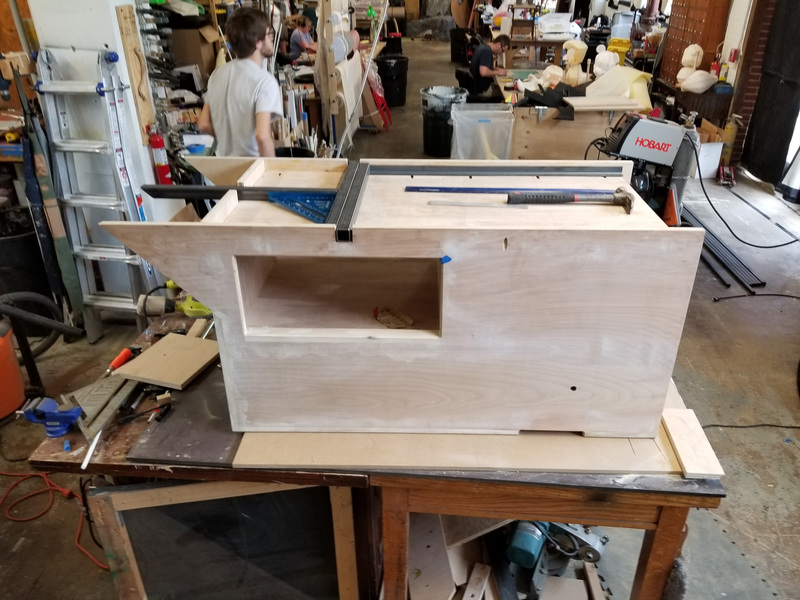 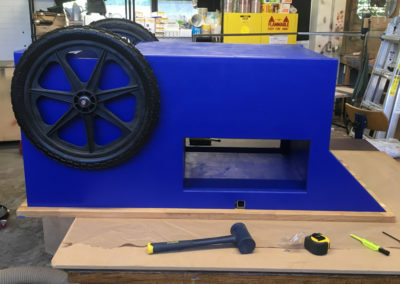 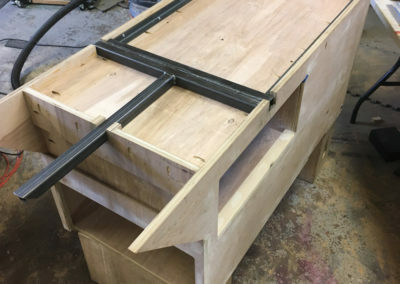 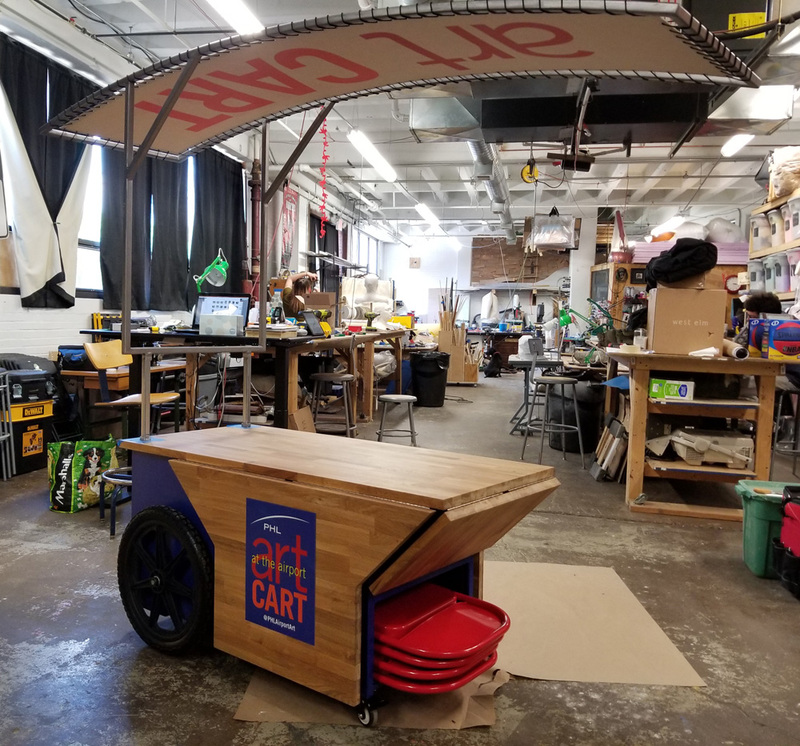 Philadelphia International Airport reached out to us to design and fabricate an Art Cart that would allow passengers to participate in making craft-based projects. 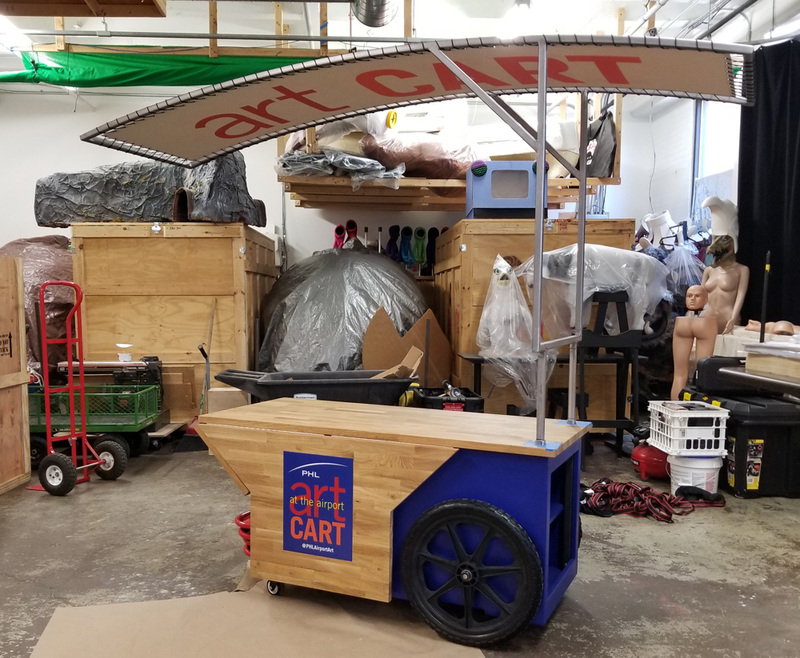 The cart has folding wings, which provide extra work space, as well as, room to carry supplies and chairs, for would-be artists. 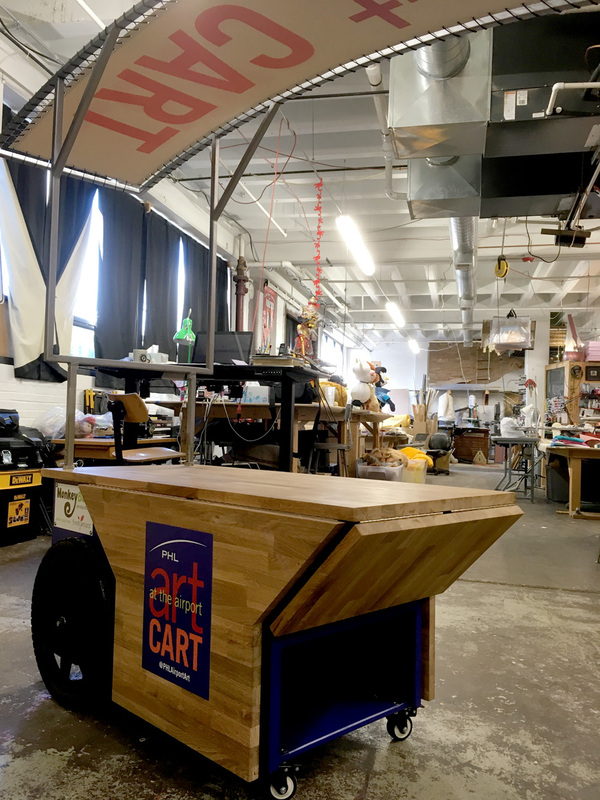 Look for it, next time you’re at PHL!